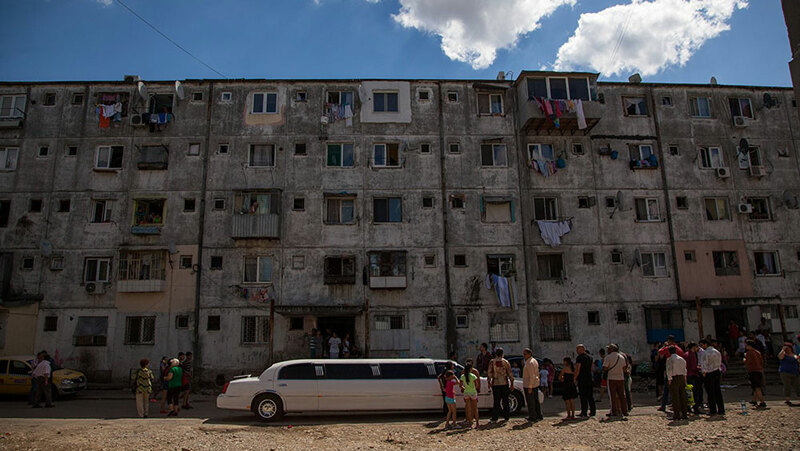 The Toronto International Film Festival (TIFF) 2017 is screening the film “Ana, mon amour” (Romania, Germany, France 2017) directed by Calin Peter Netzer as part of the Contemporary World Cinema programme, Sep 7-16, 2017. 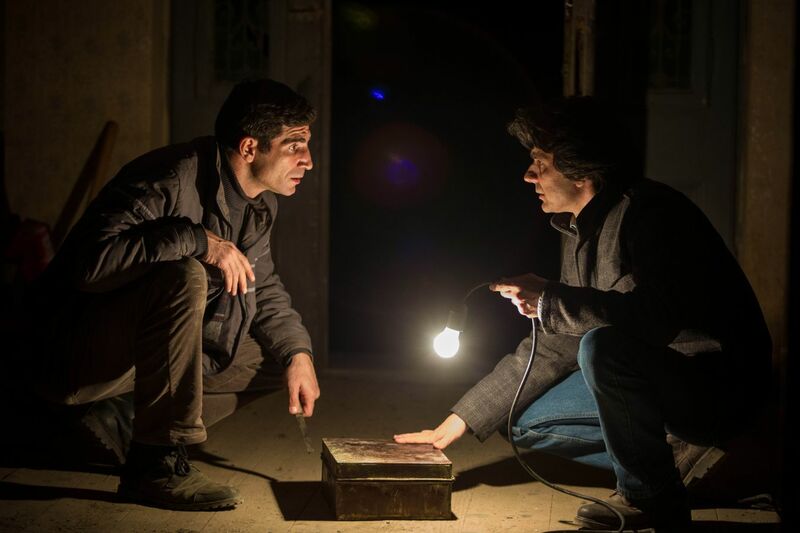 The Toronto International Film Festival (TIFF) 2014 is screening “Mirage / Délibáb” (Hungary/Slovakia 2014), a film by the Hungarian director Szabolcs Hajdu starring Razvan Vasilescu and Dragos Bucur, part of the Contemporary World Cinema programme, on September 10. 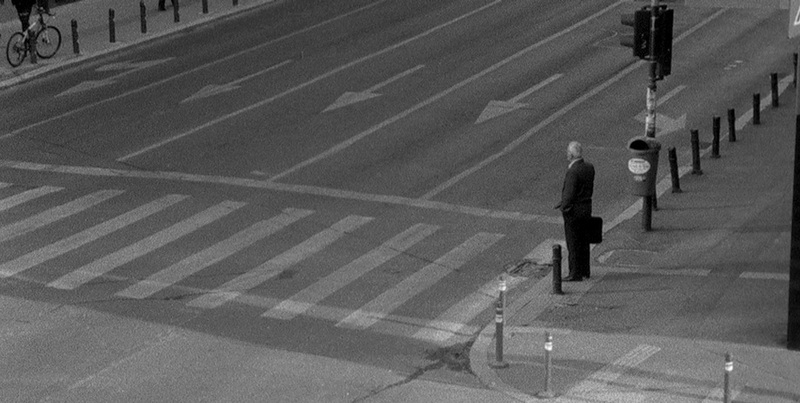 The Toronto International Film Festival (TIFF) 2014 is screening “Le beau danger” (Germany 2014), a documentary about internationally acclaimed Romanian author Norman Manea, directed by the German director René Frölke, as part of the Wavelengths programme, on September 10 and 14. 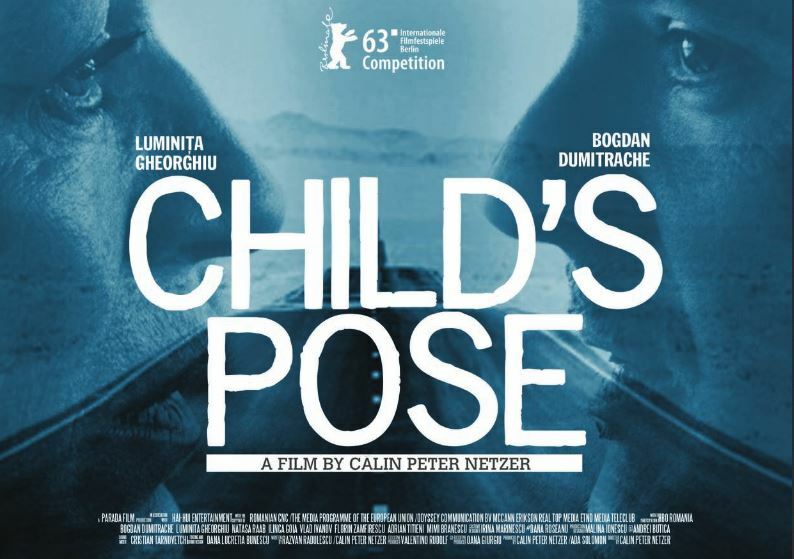 The Toronto International Film Festival (TIFF) 2013 is screening “Child’s Pose / Poziția copilului” (Romania 2013), a film by the Romanian director Calin Peter Netzer. 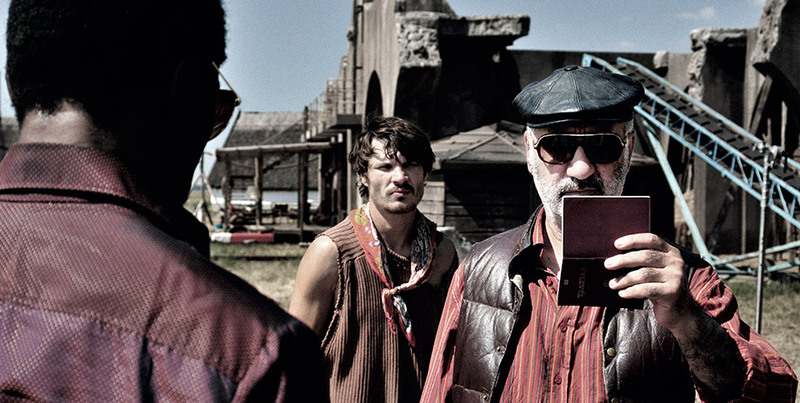 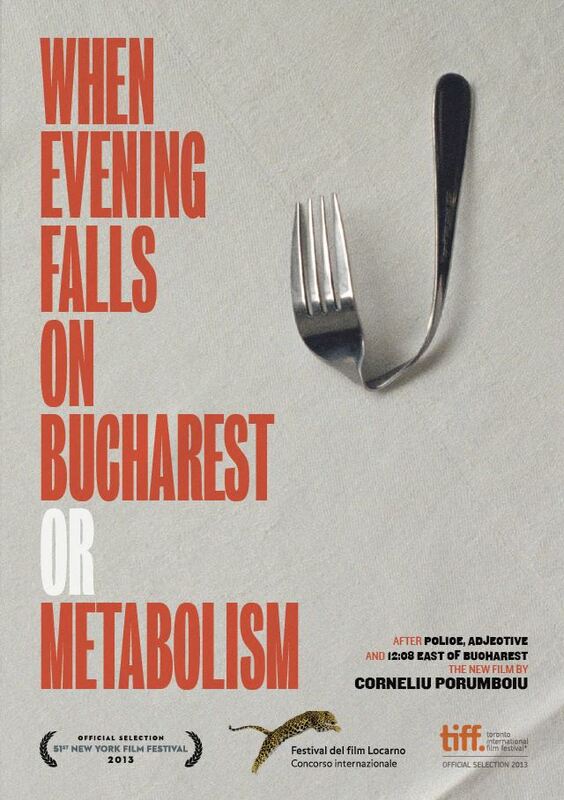 The Toronto International Film Festival (TIFF) 2013 is screening “When Evening Falls on Bucharest or Metabolism / Cand se lasa seara peste Bucuresti sau Metabolism” (Romania 2013), a film by the Romanian director Corneliu Porumboiu.